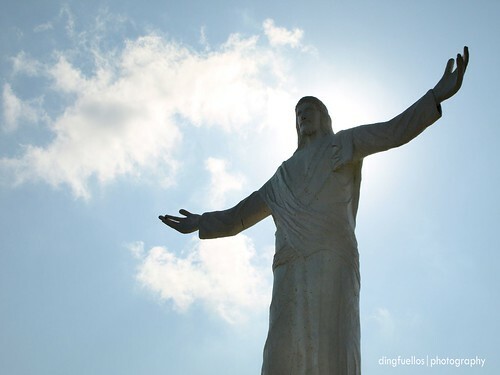 Mountain Province is growing in popularity as a "Spelunkers Delight and Weavers Paradise." It is, in fact, THE breeding ground of backstrap weavers in the Cordillera. As evidence, most Mt. Province weavers even populate the weaving centers in other provinces like Benguet and Baguio City. 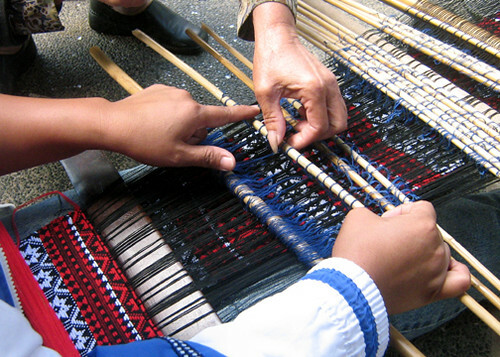 Backstrap weaving is very common in the province. Likewise, they take pride in the weaving of burial cloths which is popular in the town of Guinzadan. This is the burial cloth for the "kadangyan" (rich people). In earlier days, only the grandmothers were allowed to weave burial cloths. With the changing times, any able weaver is already allowed to make one for the dead. 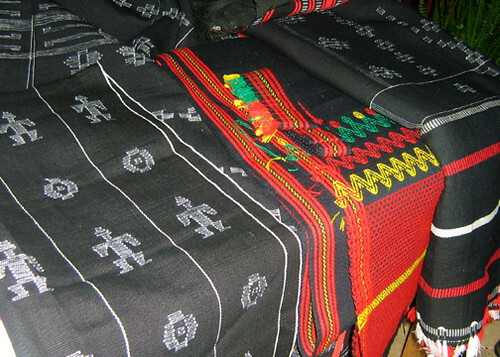 A weaver from Guinzadan, Bauko, Mountain Province, shows the intricate design and movement of the different threads in weaving the "bedbed" a male headgear or headband. The future of the weaving industry in the Cordillera depends on the hands of the younger generations. 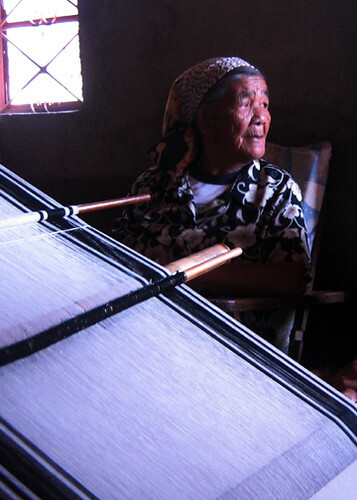 She is too old to weave in her community in Guinzadan, Bauko, Mt. Province. But she was successful to pass this to the next generation, which she shall see through as long as she lives. 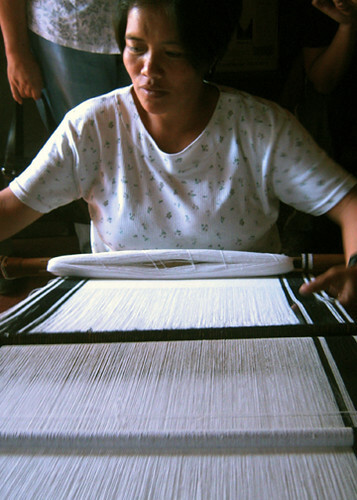 This woman is just one of the many younger generations who weave in Guinzadan, Bauko, Mt. Province. They are committed to continue weaving and pass on to the next generation. 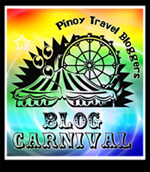 Entry to the Pinoy Travel Bloggers’ Blog Carnival for October 2011 with the theme “Dark Tourism: the Philippines in Focus” hosted by Gael Hilotin of The Pinay Solo Backpacker.